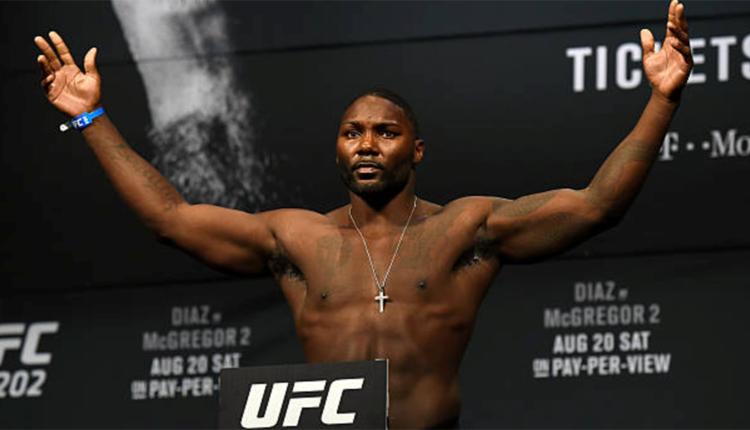 Anthony ‘Rumble’ Johnson’s retirement at UFC 210 in April came as a shock, as the top-five light heavyweight had given no sign of wanting to hang up the gloves in the past. 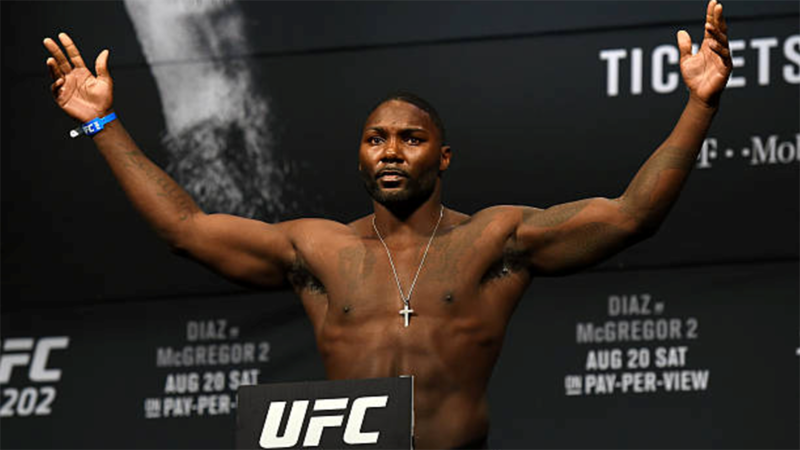 Still in his prime and one of the most dangerous fighters on the planet, Johnson followed his second loss to champion Daniel Cormier by announcing he was stepping away from the sport to follow a different business opportunity. Now it appears that Johnson’s retirement may be short-lived. Confirming rumors from earlier in the week, Johnson’s manager Ali Abdel-Aziz is planning his return and is already taking steps to meet with UFC President Dana White to discuss it. “It has to make sense for him,” Abdel-Aziz said on The MMA Hour with Ariel Helwani. Johnson has fought in multiple weight classes over his career — even dropping as low as 170 lbs. — but his manager claims that his comeback will happen in the heavyweight division. A move to the heaviest division makes sense for Johnson. Since 2012 he has been on a devastating streak of knockout wins, but his only two losses in that period came to Cormier. Another title shot at light-heavyweight, especially with Jon Jones out of the picture, would be unlikely.